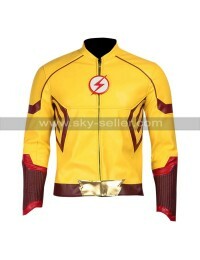 Flash Costume Jacket has the name suggest has taken over the Flash over it and looks great upon the look being too amazing. 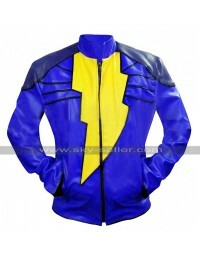 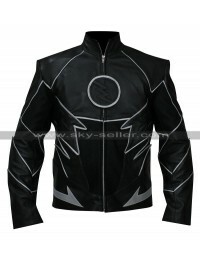 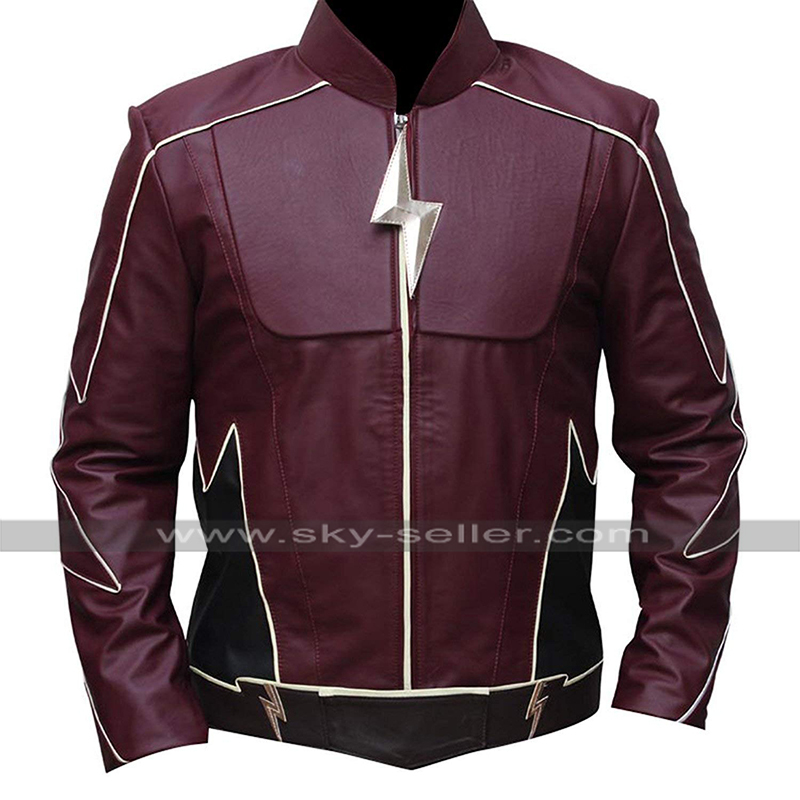 This Jay Garrick Jacket has a front closure of zipping with the flash logo and looks fabulous. 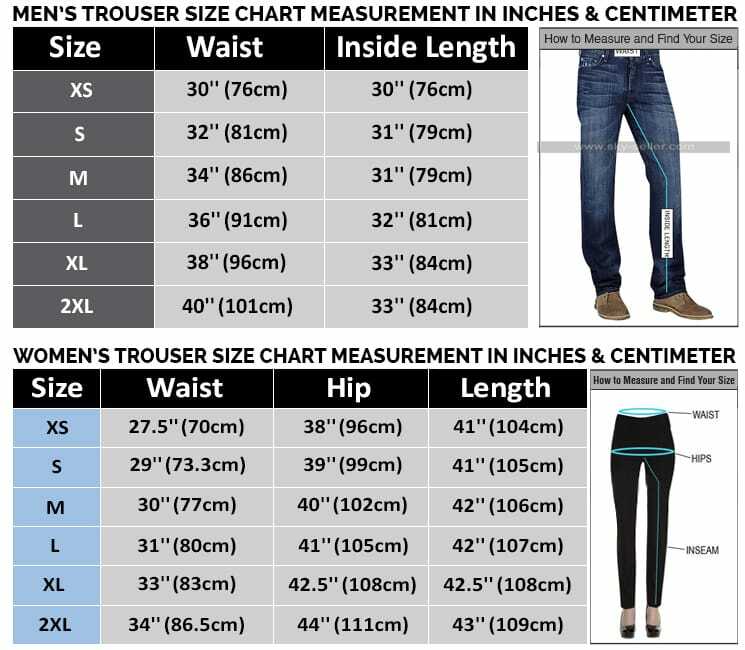 It has a front with the mesmerizing plain texture followed by the finished idea of having hands on being tremendously appealing. 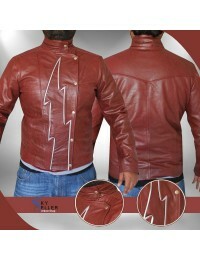 This Henry Allen Costume Jacket has been made using the best quality material is a choice of genuine leather and faux leather and the inner has been made using viscose. 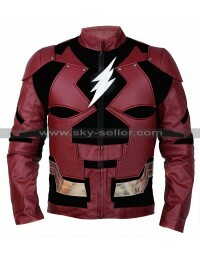 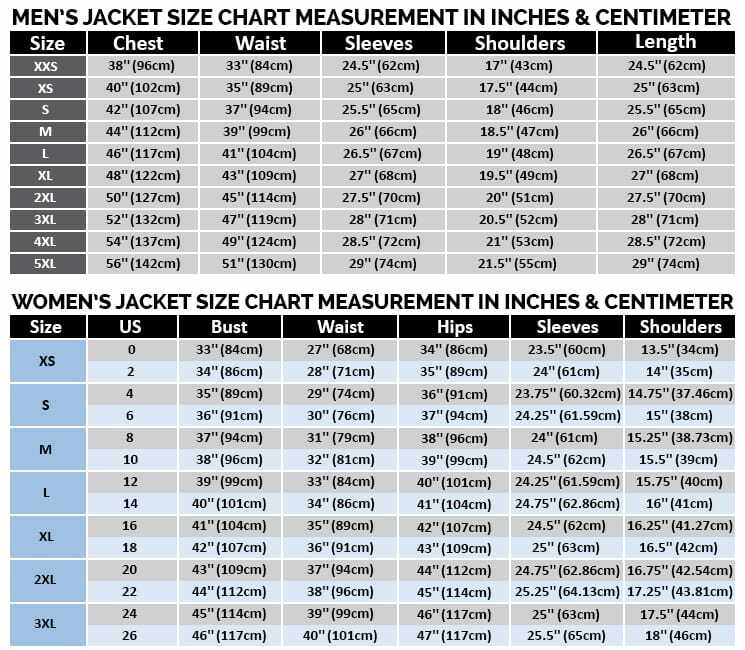 This Costume Leather Jacket has sleeves in full length and gives a great coverage to be catered. 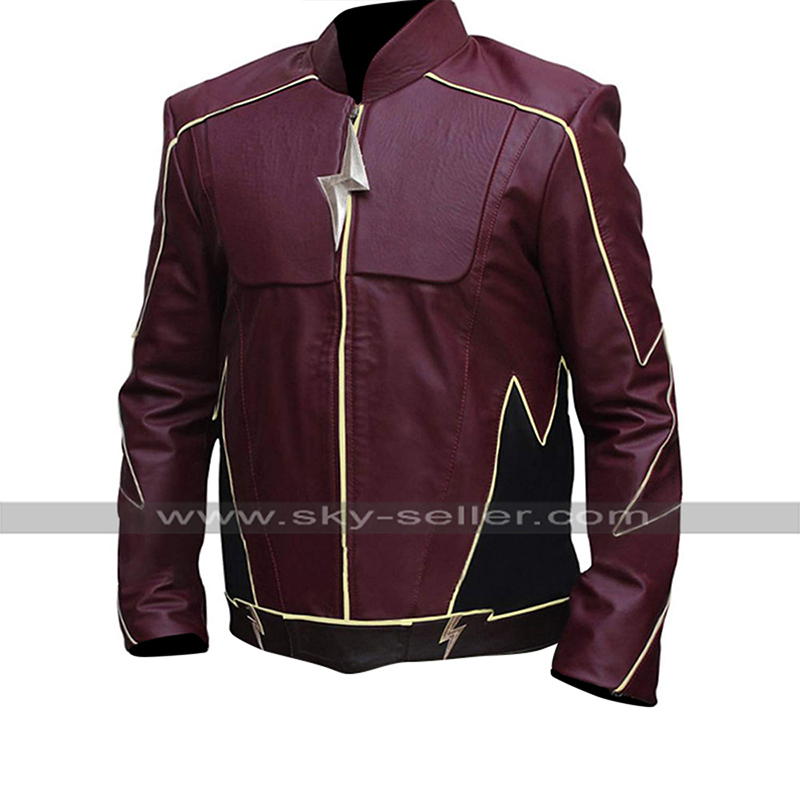 This John Wesley Shipp Jacket has a decent looking style and the maroon color also there are various sizes available in the making of this Maroon Leather Jacket. 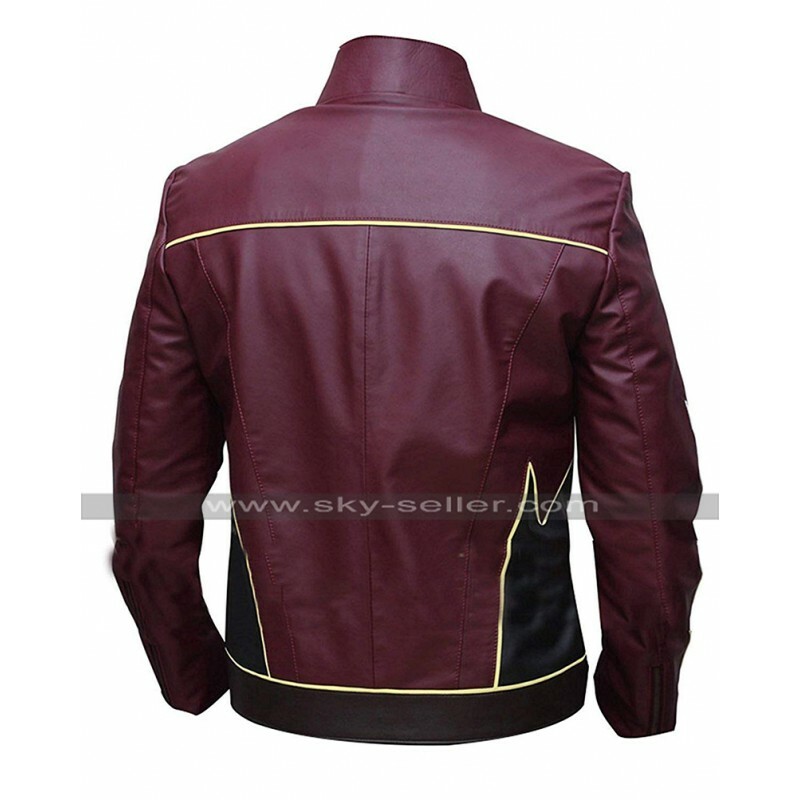 The sides of this Flash Leather Jacket are featured with the pockets which are again something great to be considered in terms of the outlook and ease of this Maroon Costume Jacket. 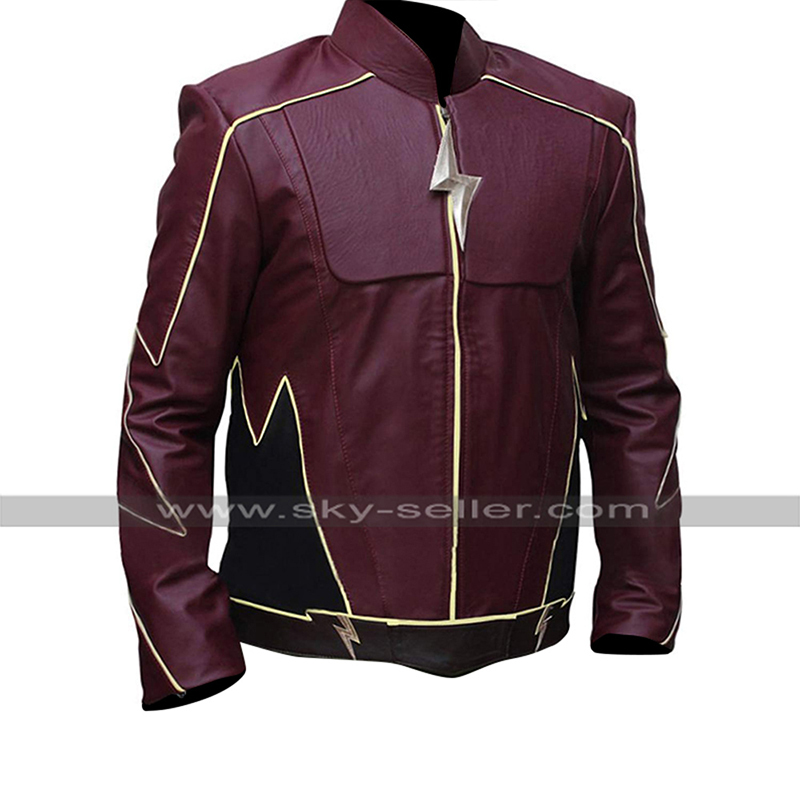 This Flash Maroon Jacket may be worn casually on different occasions and looks great with such a reasonable price.